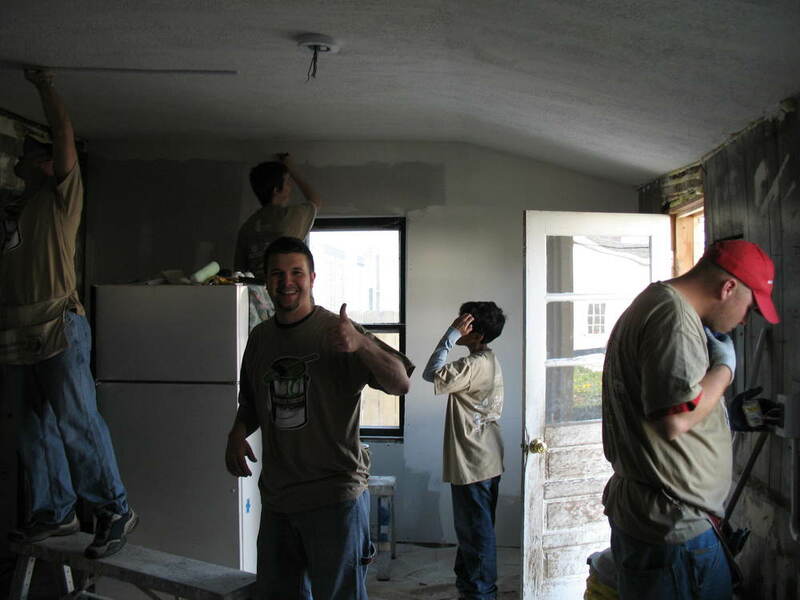 Since our company began, we have been affiliated with Rebuilding Together®, a not-for-profit organization that leverages volunteers and skilled tradespeople to fulfill its mission. 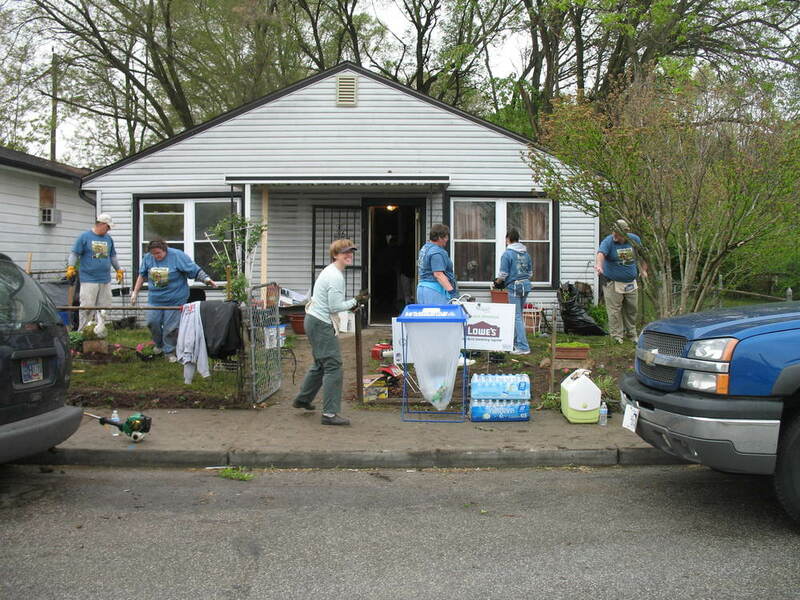 Rebuilding Together® preserves and revitalizes homes and communities, assuring that low-income homeowners, including the elderly, disabled and families with children, are able to live in warmth, safety and independence. 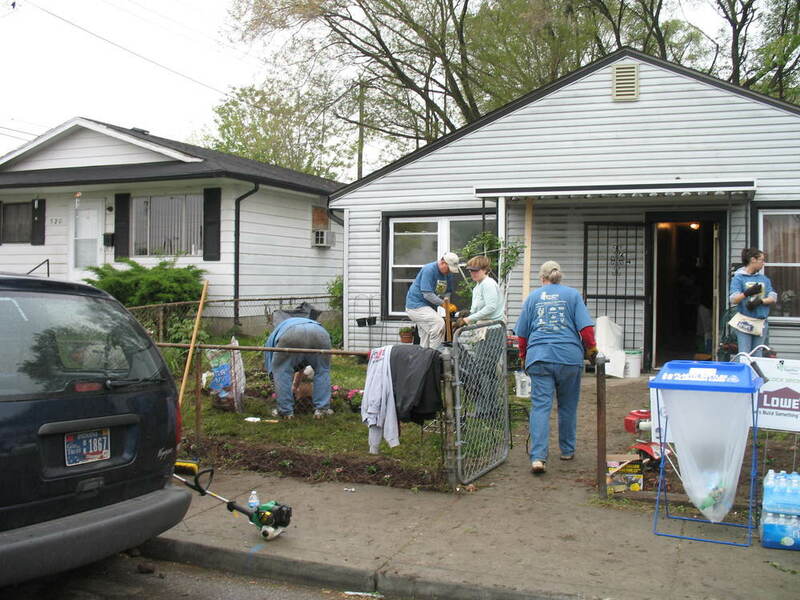 When asked why Tom began and continued working with Rebuilding Together®, he cites the sustainability and significant impact of the work done by the organization. 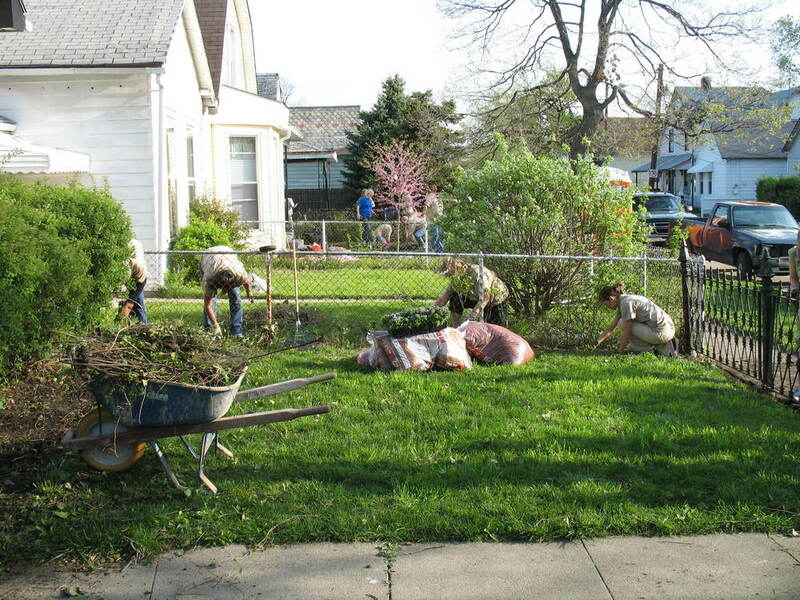 By concentrating on neighborhoods and improving individuals homes in those neighborhoods both aesthetically and structurally each year, RBT creates a positive contagious effect as neighbors make efforts to improve their homes thereby revitalizing the entire neighborhood. 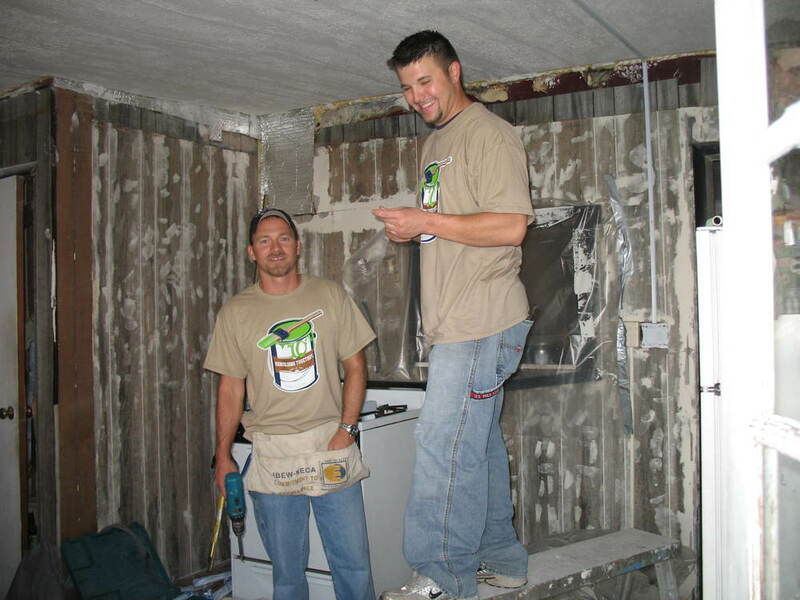 Tom also feels that Rebuilding Together® is an ideal organization to use the company’s talent, expertise and years of experience remodeling homes. 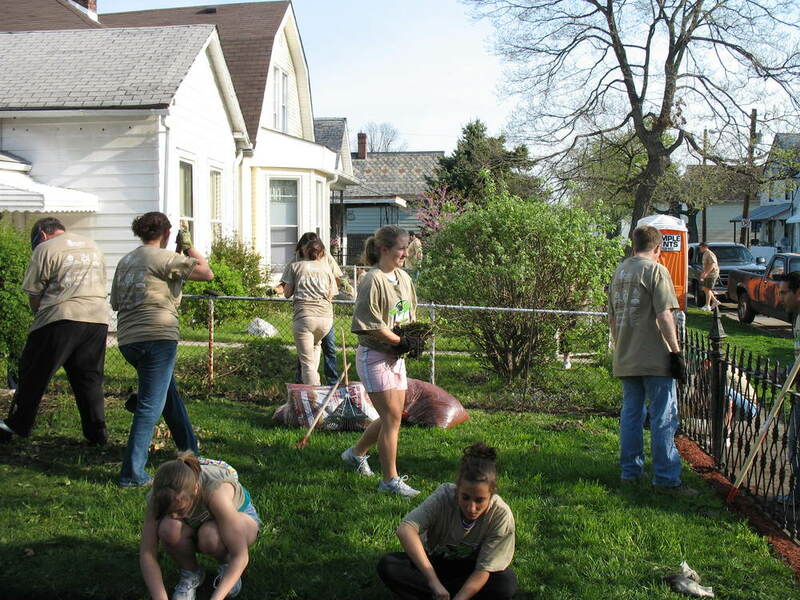 Seeing the smile on the resident’s face offers Tom, the company and the volunteers on the day of service a great deal of satisfaction and motivation to continue service. 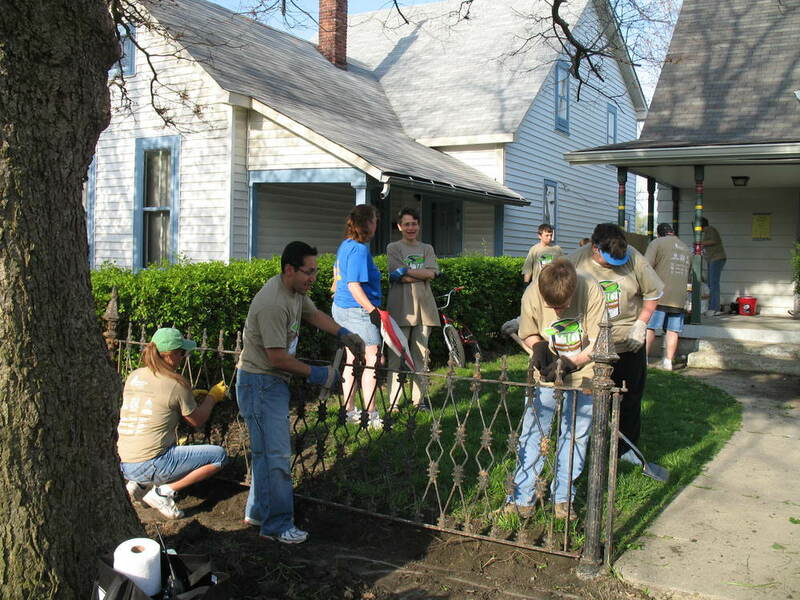 We feel that community service is a vital component to a company. 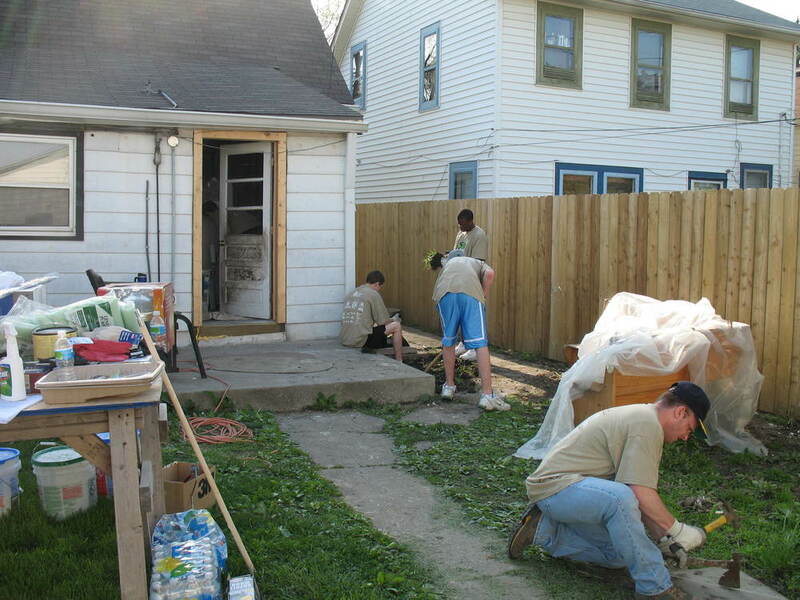 Working with Rebuilding Together® has enabled Thomas J. Pearson Inc. to use the company’s skills and expertise to help others in the most effective and sustainable way. 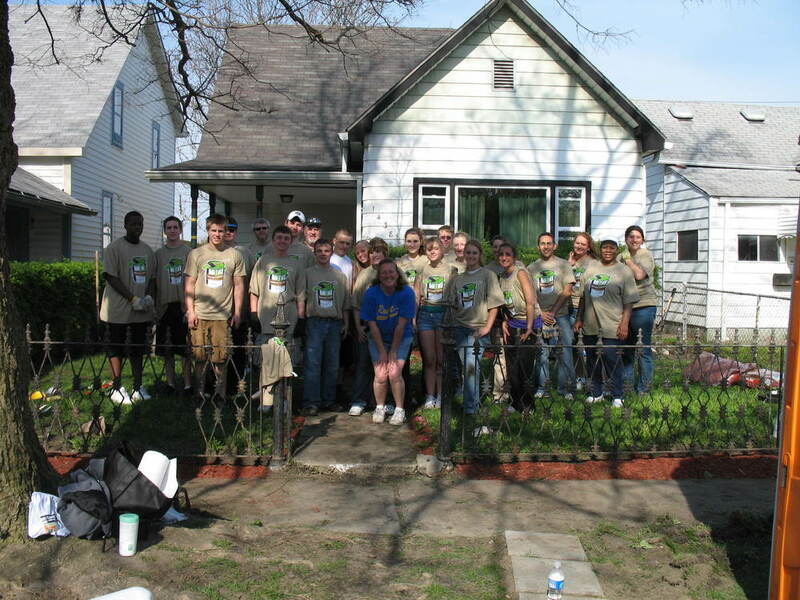 Thomas J. Pearson Inc. has enjoyed working with Rebuilding Together® and looks forward to continuing its affiliation.